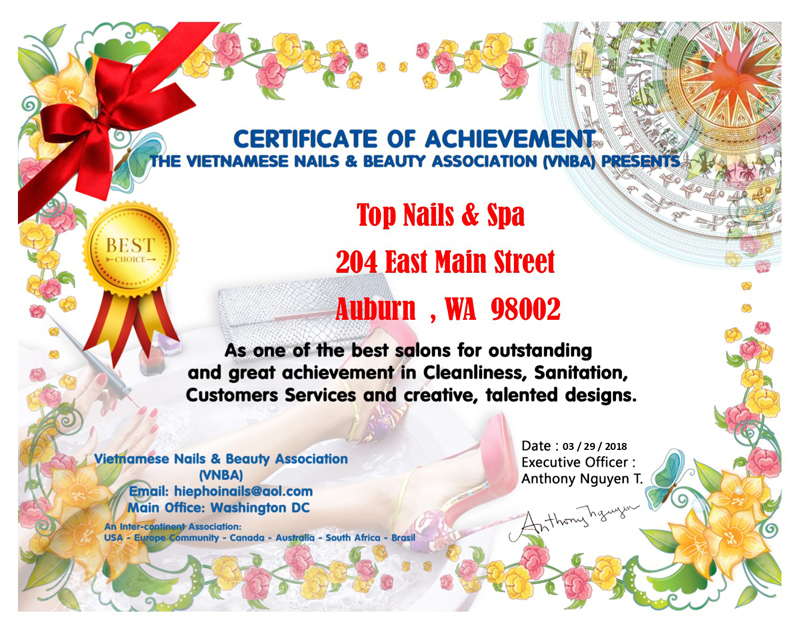 Located conveniently in Auburn, Washington, zip code 98002, Top Nails & Spa is one of the best salons in this area. 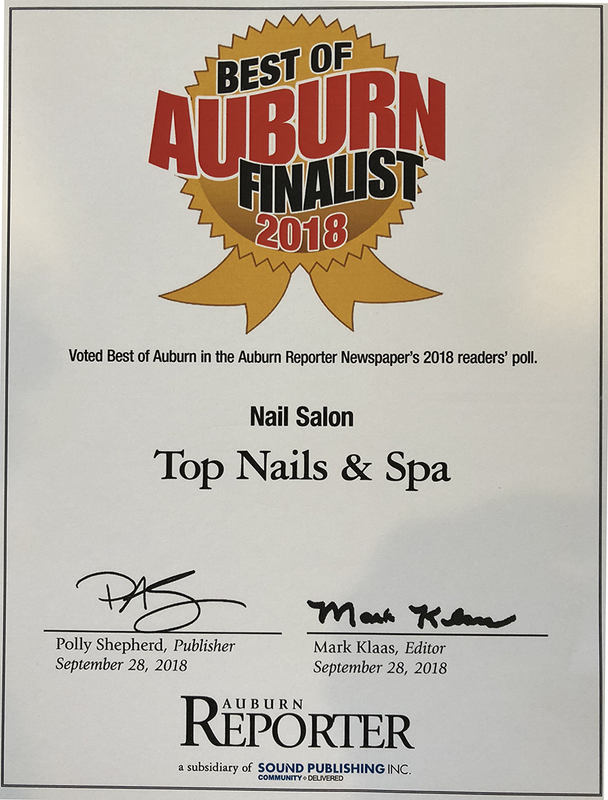 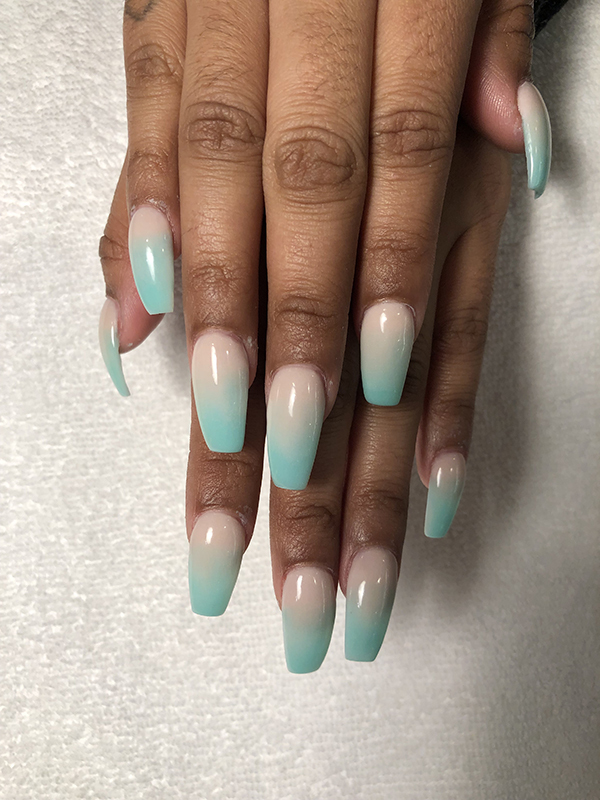 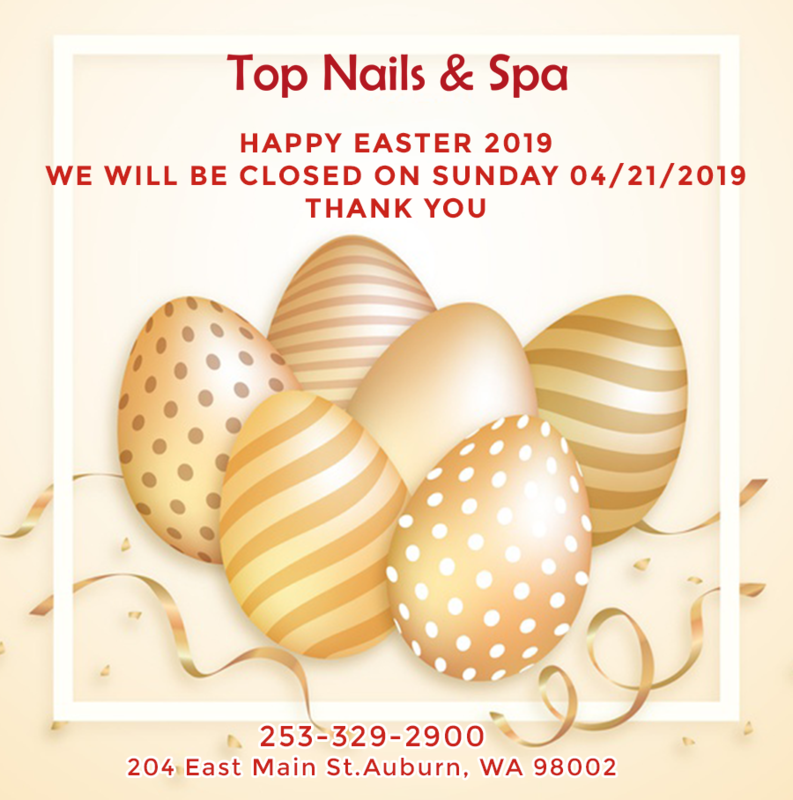 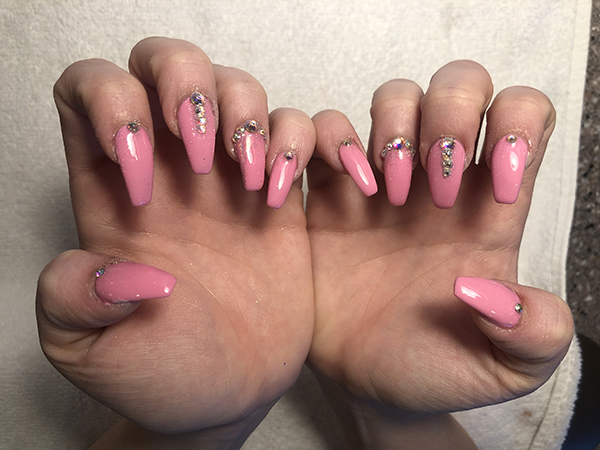 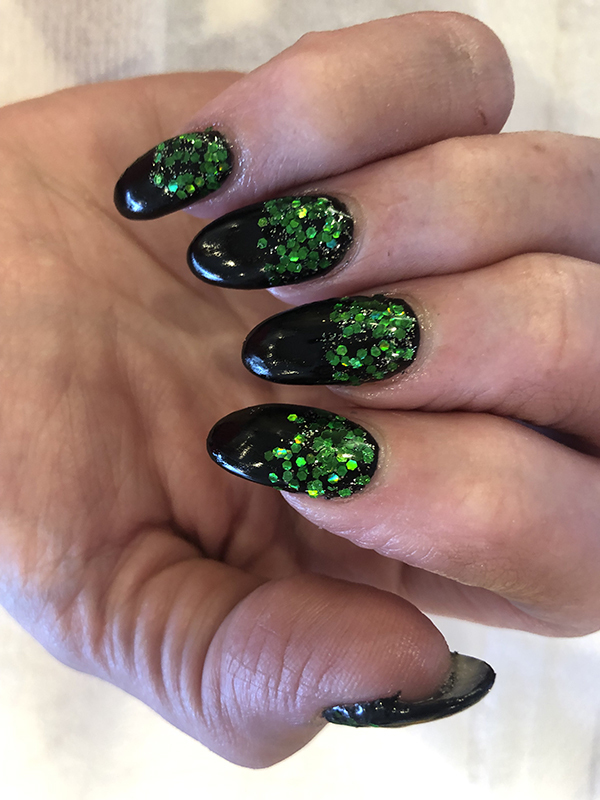 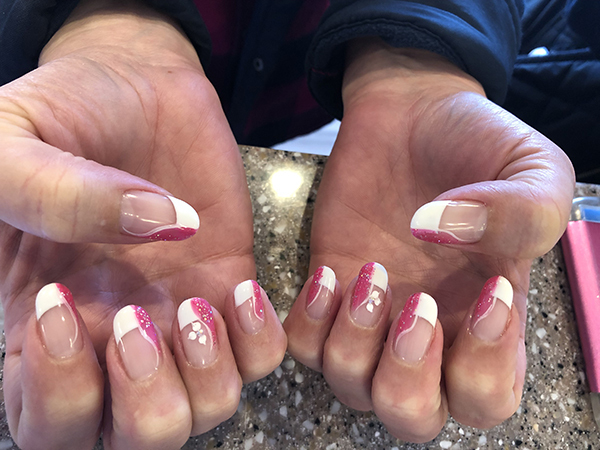 Top Nails & Spa offers premier nails care and spa treatment services to satisfy your needs of enhancing natural beauty and refreshing your day. 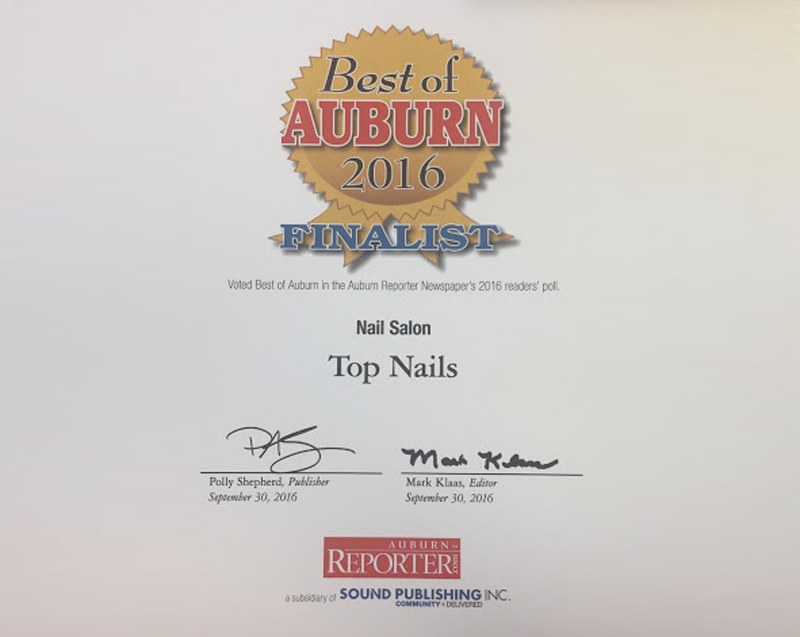 Our salon takes pride in providing our valued customers all good services and top-high quality products as well as materials. 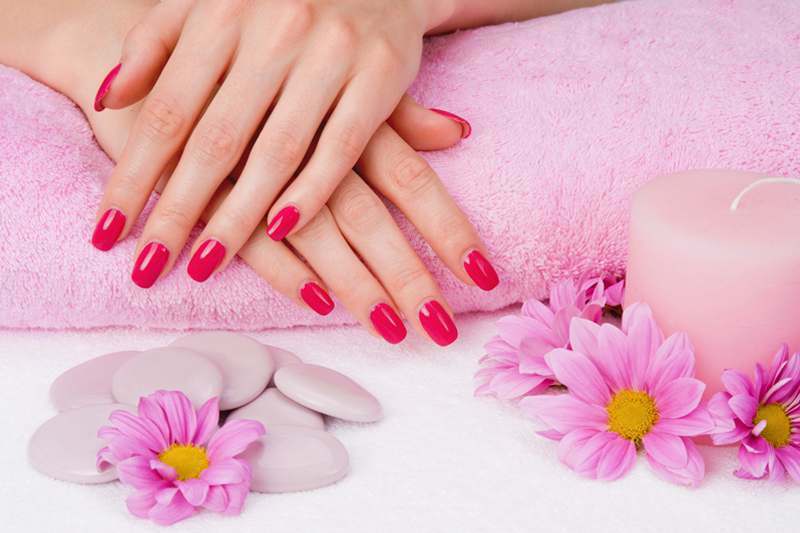 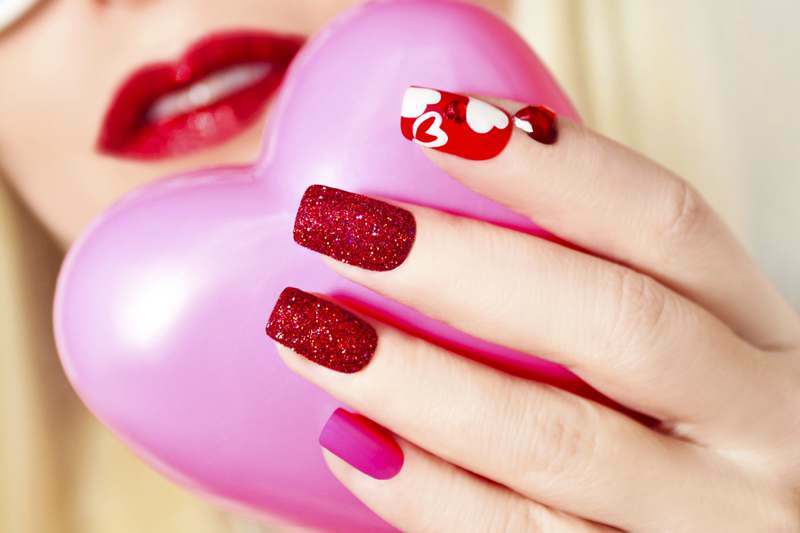 You can find all nail-related services, from Manicure, Pedicure to Gel Nails. 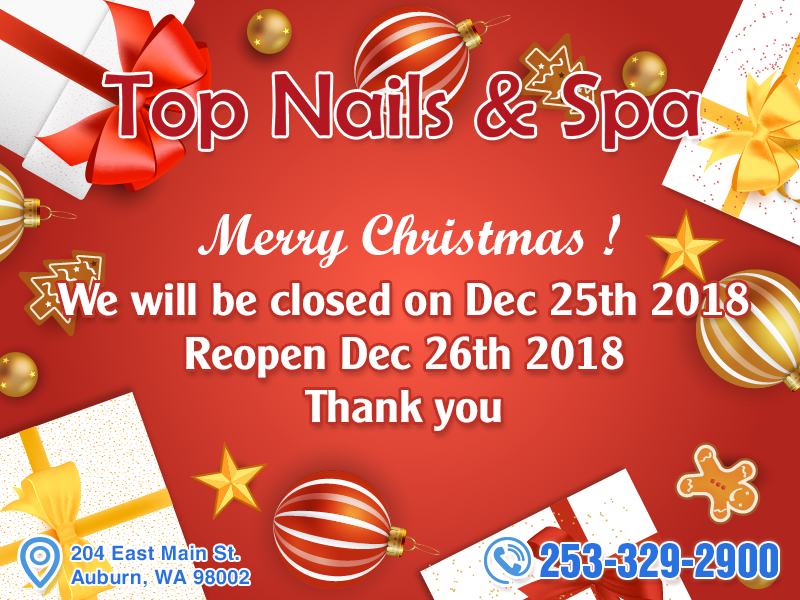 At Top Nails & Spa, a wide choice is provided to customers, so you can use any services that you like. 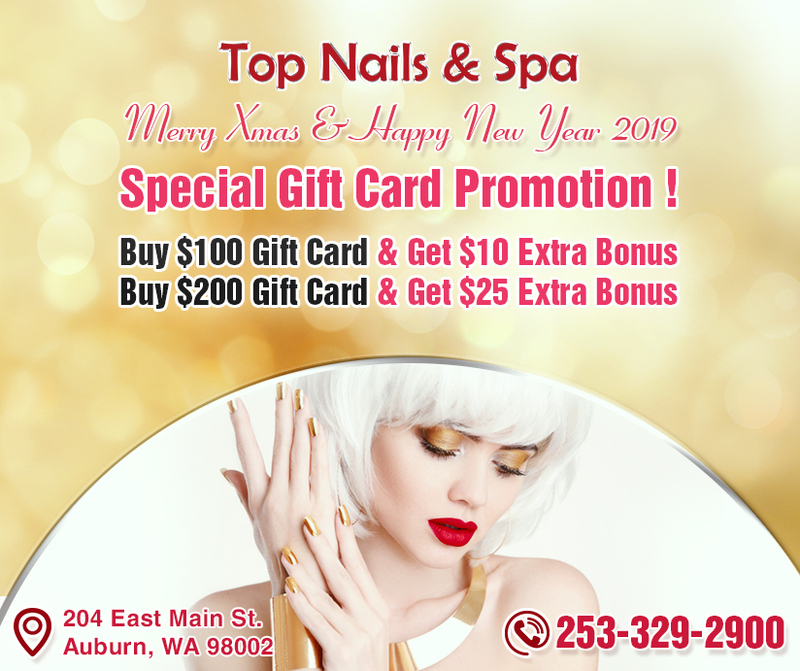 All of our services are at decent prices, so there is no hesitation when you use one or even more services at our salon.